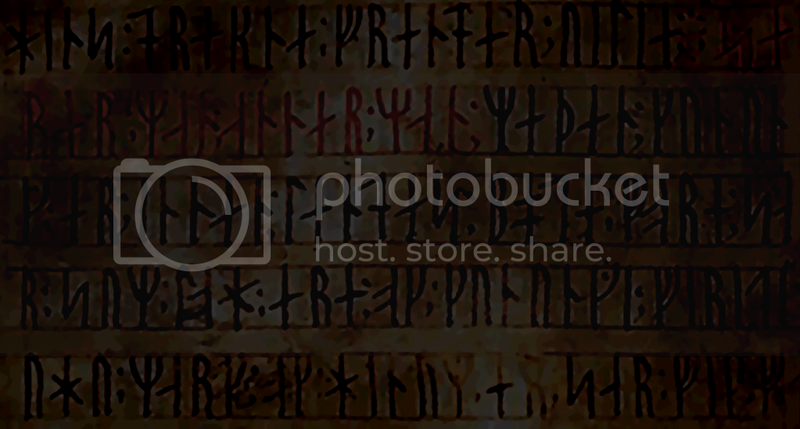 1) The rune carvings can shed light on to the phonemic qualities of spellings using the Roman alphabet. would have been adapted for use with Old Norse. developed which can show a lot about what it would have been originally. in "A New Introduction To Old Norse I by Michael Barnes"
For those unfortunate enough not to own a copy, I may try and create a full guide, based on that and perhaps expanding on other points... I think it would be useful to have recorded pronunciations of words... I may try recording a few. But it's not that much like modern Faroese or Icelandic unfortunately. I thought so ; ) it would be nice to know how to say things! I'm new here and new to ON. I studied some modern Icelandic while I was deployed, but didn't get too far. My reason for reviving this thread is to let you know that I have a PDF of "A New Introduction To Old Norse I by Michael Barnes": part 1 and 2. Not sure if there is a file section, but I don't mind sharing it. Also, I have just started reading "Old Icelandic: An Introductory course" by Sigrid Valfells and James E. Cathey. Is this one worth the while? What is the difference between saga age Old Icelandic and viking age Old Norse. Should I start with Barnes' book first. Also, a recorded pronunciation would help enormously! I'm no linguist, after all.